By skillfully blending contemporary architecture with old-world craftsmanship, Human Touch laid the foundation for the chair’s bold yet classic look. The Perfect Chair’s body-frame ergonomics are inspired by the neutral body posture chaise position developed by NASA to support astronauts during their ascent into orbit. 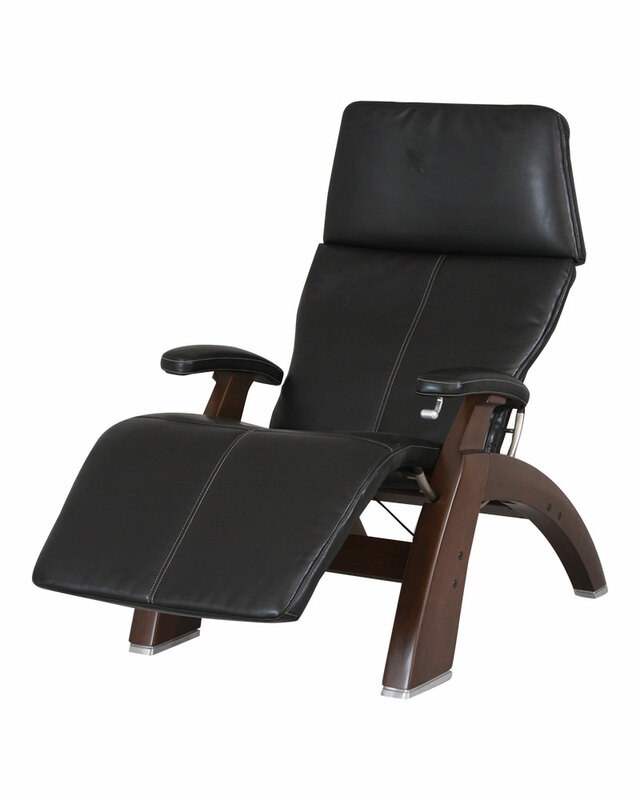 The Perfect Chair PC-420 features a fluid manual recline that uses the body’s own weight to gently ease into all recline angles. The zero-gravity ergonomics are the best in the industry, and endorsed by physicians as the healthiest way to sit. Aesthetically and technically, the Perfect Chair reflects Human Touch’s commitment to creating products of superior quality and value.